You have read the buzz now get the Oil every one is switching to! Our best seller: This Synthetic high-technology lubricant is designed to be suitable for longer drain intervals and to provide exceptional resistance to oxidation and wear for both Gasoline and Diesel engines. 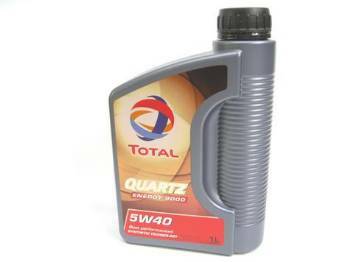 Our most popular oil here at VAC can widthsand the harsh demands of todays engines, and survive 7-15k mile oil change intervals, belive it! Engine performance is optimized even when subjected to extreme usage conditions which include built engines, turbos superchargers, timing-chains and more. TOTAL (previously "Elf") High Performance Full Synthetic Engine Oil is being used by many of the top racing teams today. Porsches and BMWs everywhere are switching to their high grade oil on and off the track for exemplary low wear, lower oil temps, and longer change intervals. For years, TOTAL (as Elf) has been an oil of choice for racing professionals and mechanics alike. You may already be familiar with TOTAL/Elf as seen in F1, Lemans, WRC, MotoGP and others for over 35 years.